Craig T. Wright, a longtime Joliet attorney, died peacefully March 29, 2019 surrounded by family. Craig was born in Newton, Iowa on October 1, 1931. He was a graduate of the University of Iowa and was the fifth generation of his family to graduate from the University of Iowa College of Law, which was founded in 1865 by his great, great grandfather, George G. Wright. On August 23, 1958 he and Anne Robson were married at Christ Episcopal Church. Craig's priorities were his family, his summer home in Hazelhurst, Wisconsin, and his beloved Iowa Hawkeye football team. He and Annie also traveled widely, visiting 28 countries together and with friends. Craig practiced real estate and probate law in Joliet for over fifty years, first with his father-in-law Charles Robson in the firm of Robson, Masters, Ryan, Brumund, and Belom and later with Wright and Babcock Ltd. Subsequently, Craig was in solo practice until his retirement in 2011. Craig served on the Board of Directors of the Joliet Federal Savings and Loan, Amerifed Bank, and NBD Bank. 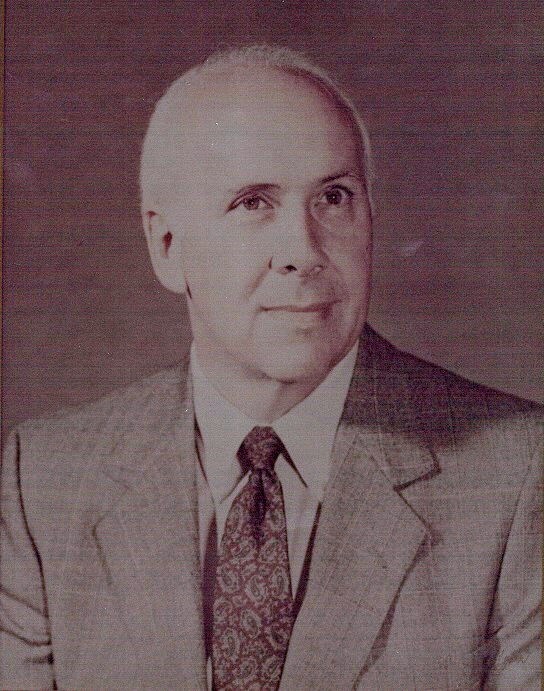 He was a founder and director of the Heritage Bank (now Chase) in Crest Hill. He was active in Rotary, was president of the Will County Bar Association, and was attorney for the Village of Rockdale. He was on the Board of Directors of the Joliet Montessori School and on the Lay Advisory Board of Joliet Catholic High School. Until he became ill, Craig was an active member of St. Edward and Christ Episcopal Church, serving as both Treasurer and Senior Warden. He was also a member of the Council of the Episcopal Diocese of Chicago. Craig was preceded in death by his parents, Dr. Thomas and Nancy Isabel Wright and his brother, Peter Wright. He is survived by his wife of 60 years, Anne, and four children: Charles (Cathy), Stephen (Kelly), Elizabeth (Chris Green), and Daniel (Anne); as well as fourteen grandchildren: Ben, Leah, and Eric; Craig (Lauren), Caroline (Charles Jones), Thomas, William, and Sarah; Andrew, Megan, and Abigail; and Jonathon, Isabel, and Liam. Recently, two great-granddaughters, Anne Elizabeth and Sawyer Grace have joined the family. Visitation will be Friday, April 5, 2019 from 3:00-6:00 p.m. at Blackburn-Giegerich-Sonntag Funeral Home 1500 Black Rd. Joliet, IL 60435. Funeral service will be held on Saturday, April 6, 2019 at 10:30 a.m. at St. Edward and Christ Episcopal Church 206 N. Midland Ave. Joliet, IL 60435 with visitation from 9:30-10:30 a.m. at the church prior to the service. In lieu of flowers, memorials to Joliet Area Community Hospice, Our Lady of Angels Retirement Home or St. Edward and Christ Episcopal Church, would be appreciated.